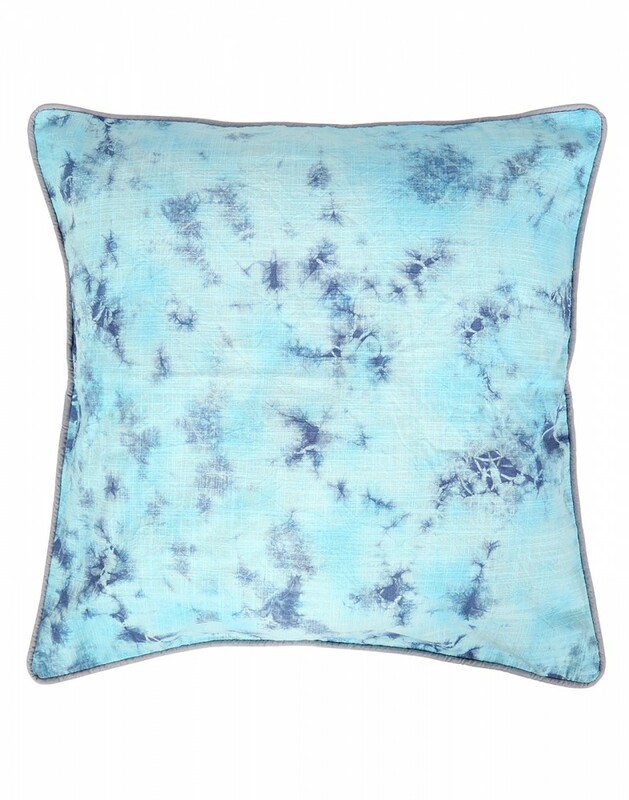 A splash of a single color in the tie dye pattern on the decorative pillow covers placed on your sofa or a couch for the classic appeal. 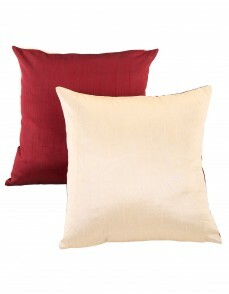 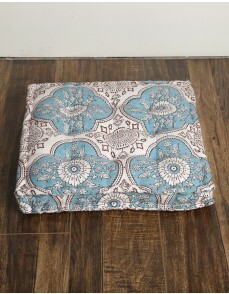 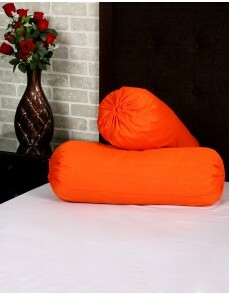 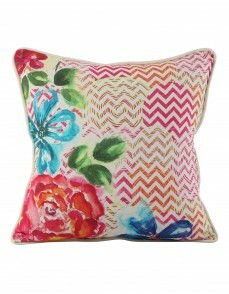 This 20X20 pillow covers is perfect for both the indoor and the outdoor decoration. 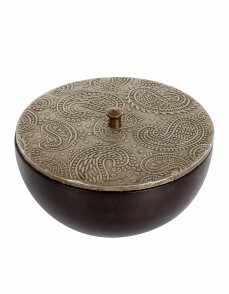 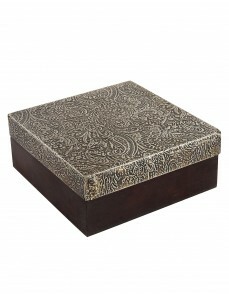 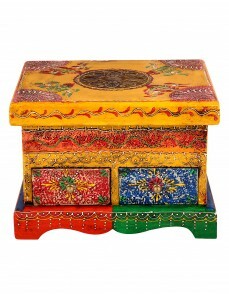 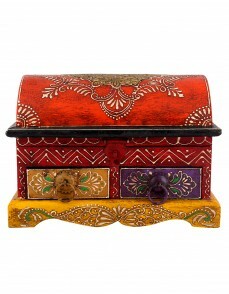 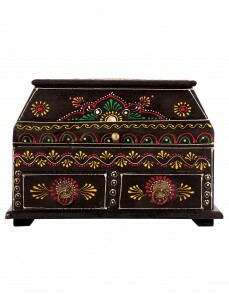 It is an ideal collection for your room decor. 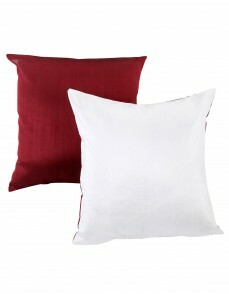 Easily removable cushion cover made in soft fabric. 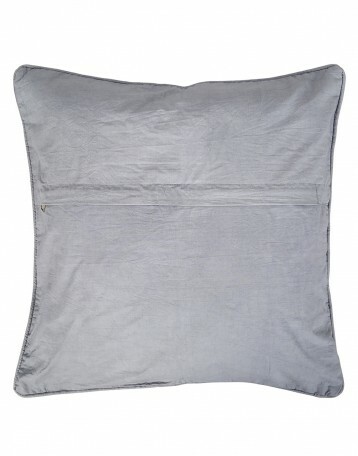 Zipper closure to keep the filler pillow intact. 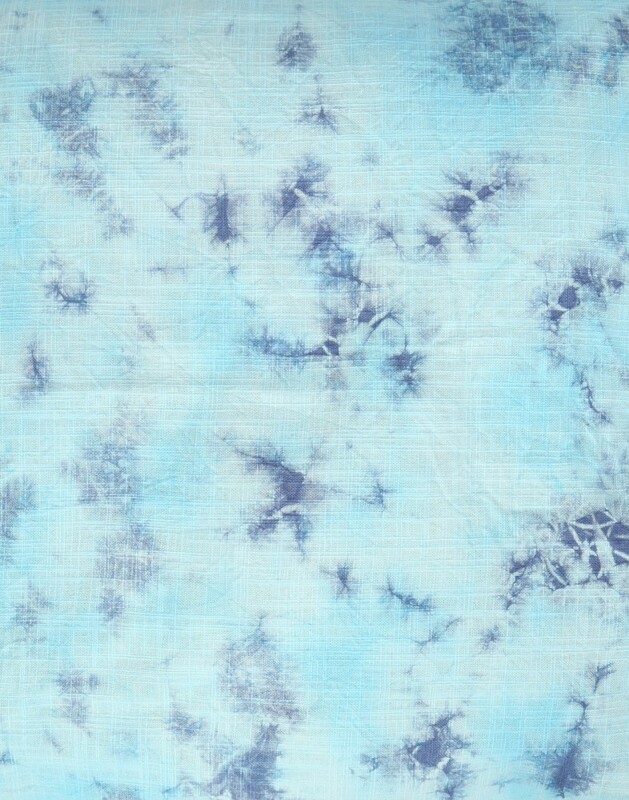 High quality fabric that makes it good for daily use. Dry clean only to avoid fading of colors.